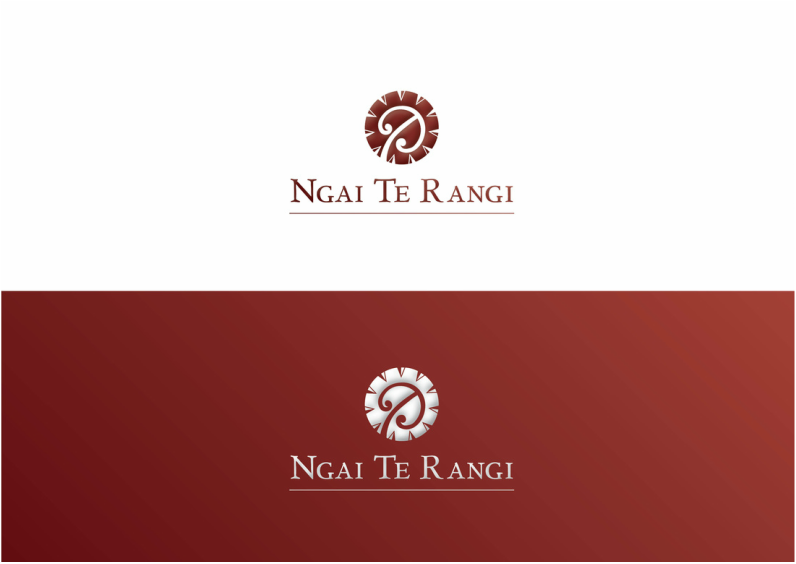 Ngai te Rangi is an iwi in the Tauranga rohe. 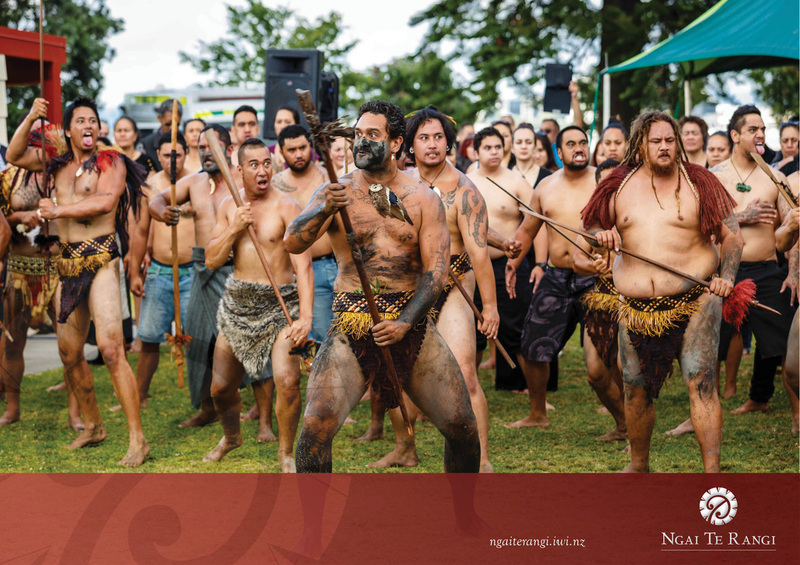 Following the Treaty settlement, branding needed to be developed and implemented for the iwi. 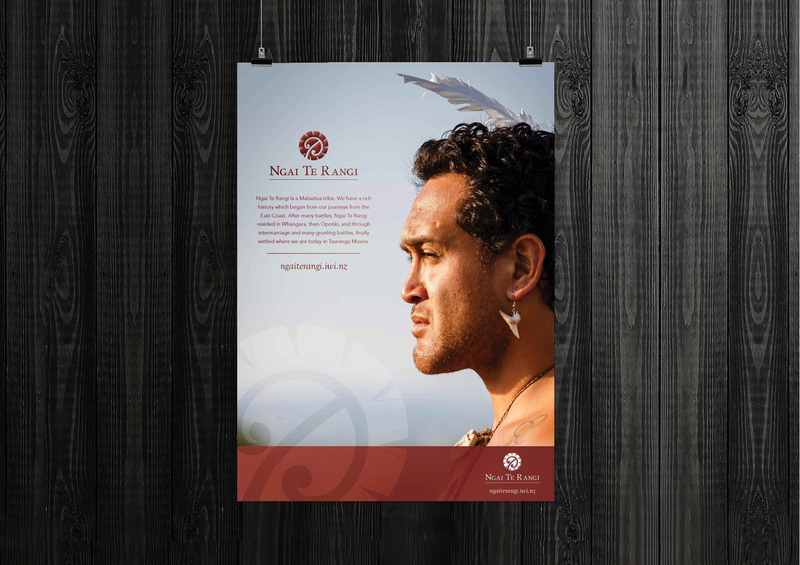 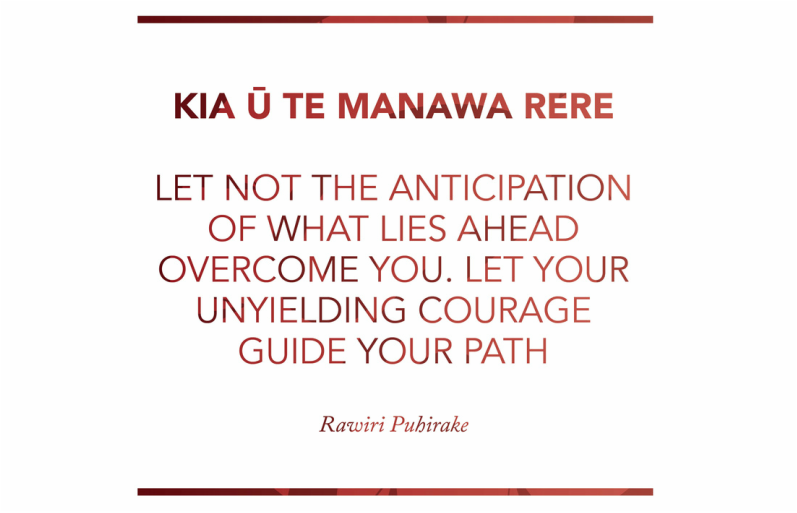 Using the battle of Pukehinahina (Gate Pa) as the main inspiration for the brand story, we developed the logo, key messaging, website and social media presence for Ngai te Rangi. 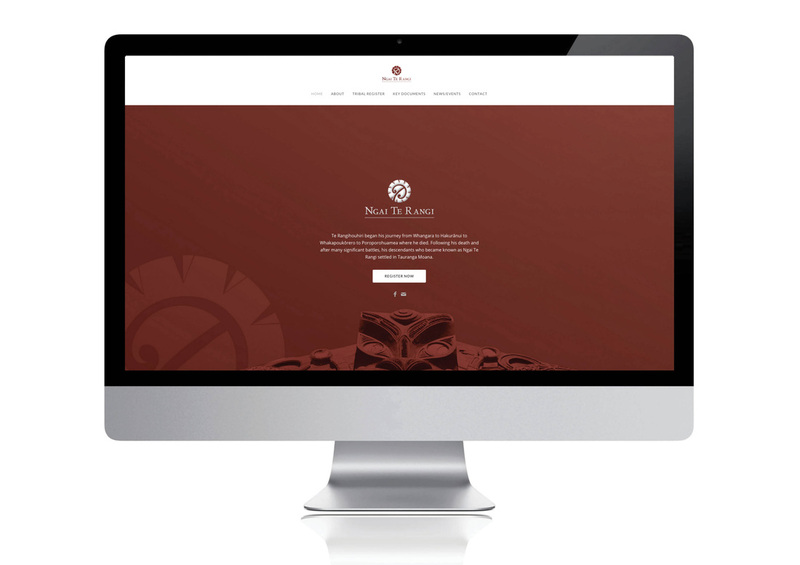 The branding strategy has been planned with future growth and commercial enterprises in mind, and can be taken forward into the future.